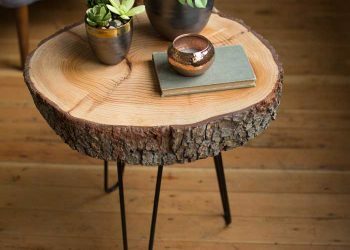 Rustic home decor DIY projects. 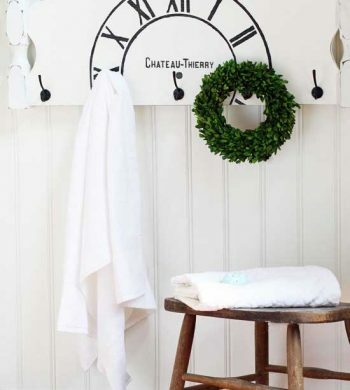 All of these decorating projects have detailed tutorials and easy to follow instructions. Make things like furniture, window treatments, cushions, and lamps. 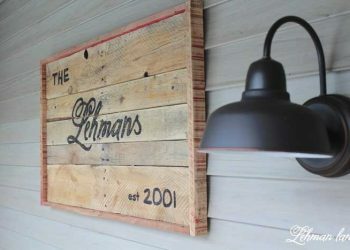 Also find projects for finishing wall and floors in creative and rustic ways. 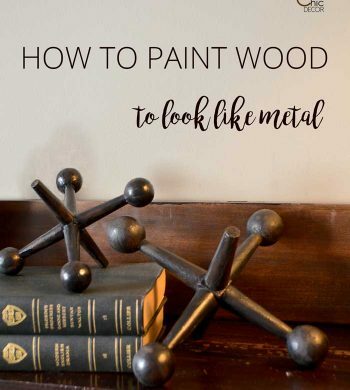 Besides painting walls, learn special techniques for finishes like faux galvanized metal or distressed finishes. 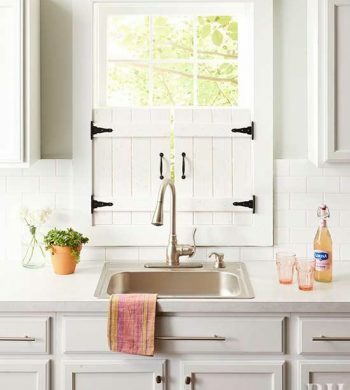 Dress up your windows with one of these six ideas for easy DIY window treatments. 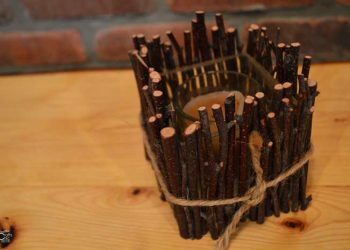 Use fabric, branches, wood and even tea cups! 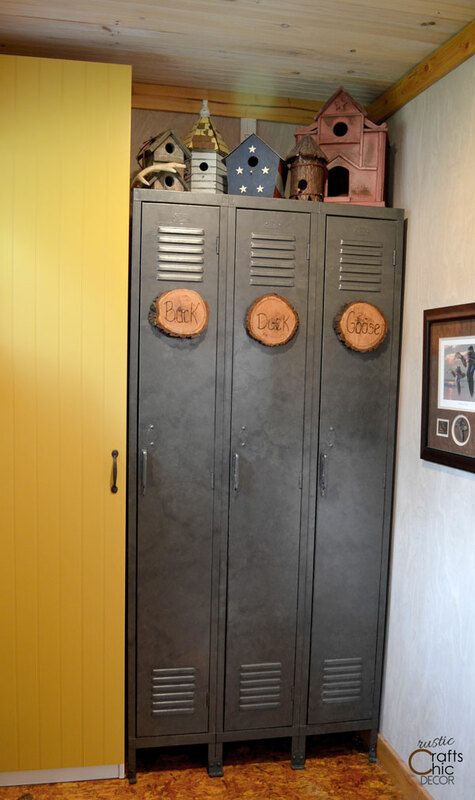 A popular item to use in rustic decorating is galvanized metal. 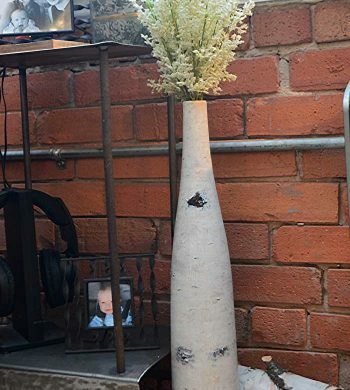 Metal buckets, vases, and even furniture add some fun styling to a rustic space when they are galvanized. The process of putting a protective coating on steel is what makes the metal galvanized. Because of this process, galvanized metal has a unique warm look. 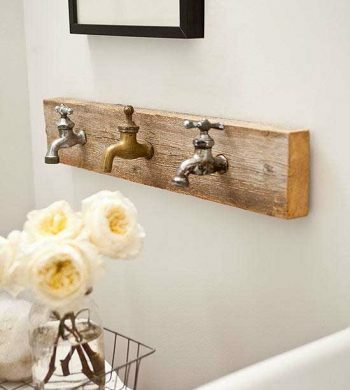 Bathroom decor for a rustic cabin can be acquired with fun homemade and vintage options. See some unique ways we decorated our cabin bathroom.